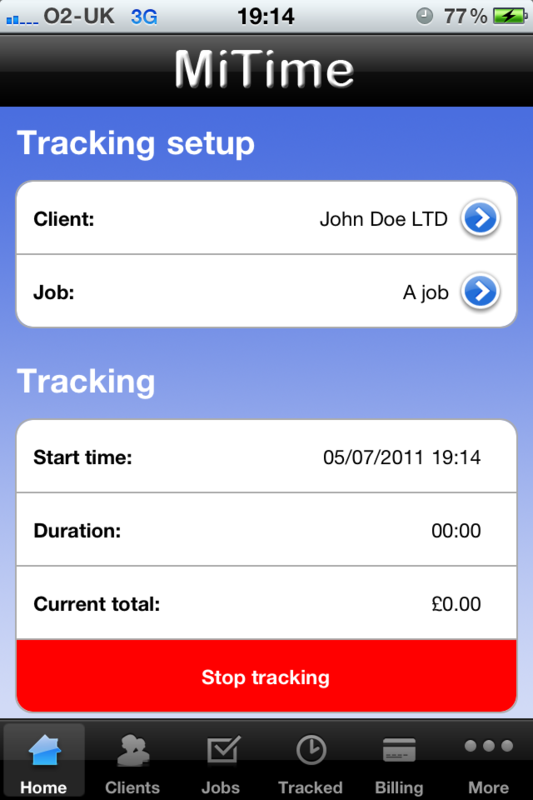 MiTime is a time tracking and invoicing application for people who need a quick and easy way of keeping track of hours worked and the ability to be able to invoice clients from their mobile device. 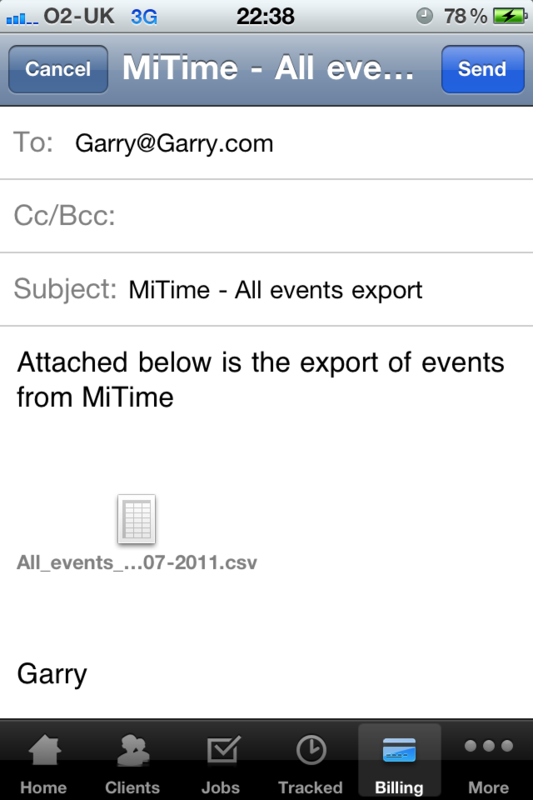 MiTime allows you to export (CSV) and e-mail all of the tracked events that you have created on your device (for accounts purposes) as well as add additional charges (such as parts or call out fees) to an event. 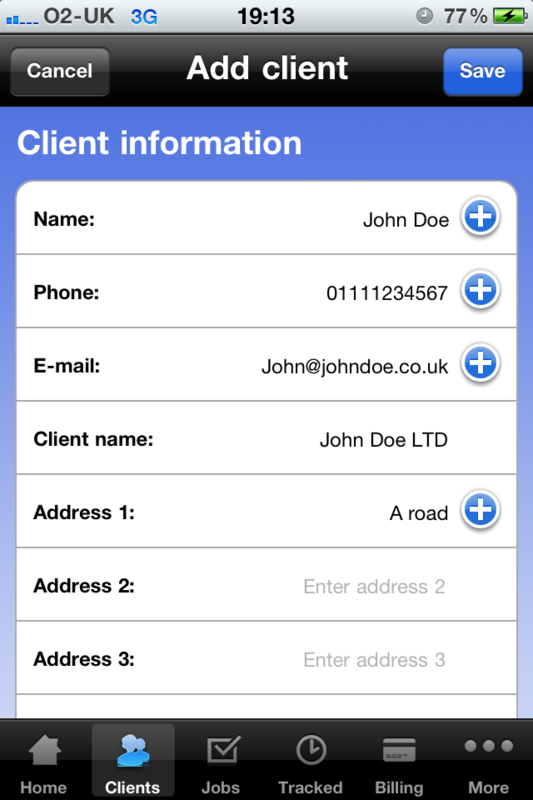 The application integrates nicely into your address book for easy selection of client information. 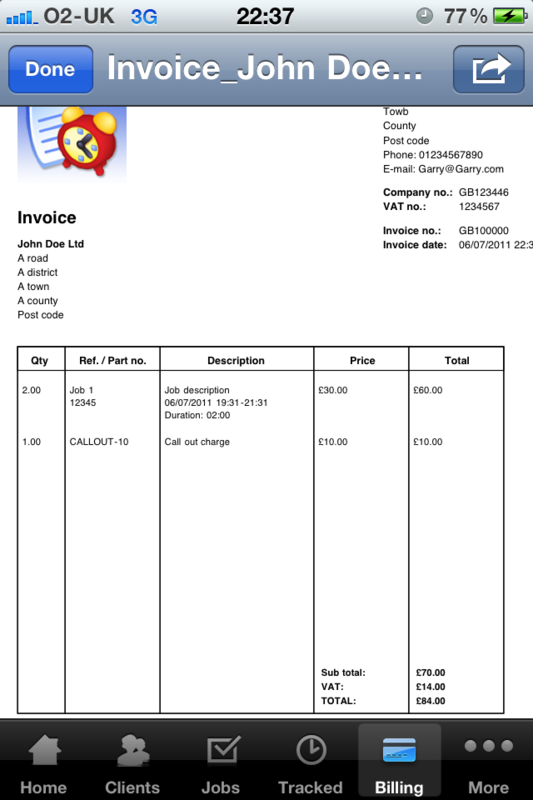 This entry was posted in MiTime by garrywhitten. Bookmark the permalink.